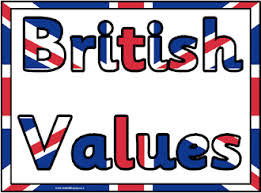 We have adopted the British Value of 'Courage'. Throughout the year, we will be learning about this value and how we can use it to achieve great things. Welcome to the Year 3 web page. My name is Mr Lea and I would like to welcome both children and parents to the juniors. An exciting year lies ahead, with a variety of school trips, exciting lessons and homeworks, along with swimming lessons, music lessons and opportunities to be apart of the school, digital and sports council. Throughout the year we will be developing our reading, comprehension, spelling, grammar and maths skills, whilst continuing to flourish within our sporting, music and computer opportunities. An important focus this year is upon children taking responsibility and becoming more independent so that they are able to make decisions for themselves and to help prepare them for the various challenges ahead of them.